The guide has been produced by AHDB. 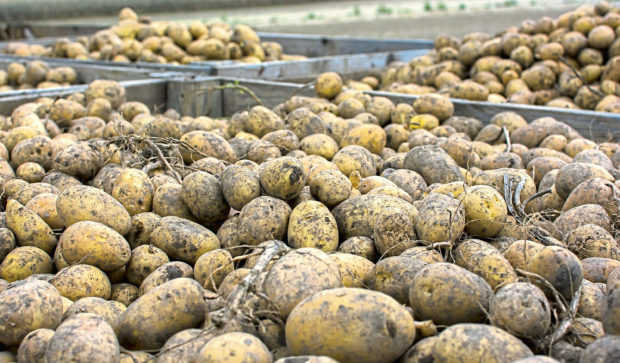 A new guide has been launched to help tattie growers test for Potato Cyst Nematode (PCN). It has been published in a bid to help farmers tackle the disease, which costs the industry more than £25 million every year. The guide draws on AHDB-funded research, conducted by Science and Advice for Scottish Agriculture (SASA) and Biomathematics and Statistics Scotland (BioSS), measuring the effectiveness of soil sampling techniques ahead of PCN testing. “PCN is a damaging pest, and once it is in your soil, it is very hard to remove,” said AHDB senior scientist, Dr Sue Cowgill. “The first step for any grower is to find out if there is PCN in the field, and if there is, what species is present. She said the disease was moving into areas and fields where it had not previously been found.